April 14, 2011 Get mad. 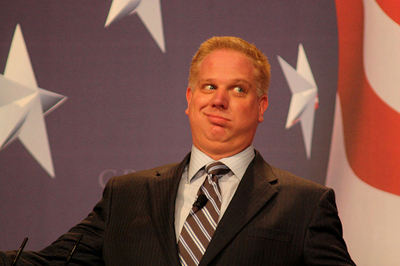 With measures being taken to cut federal funding for Planned Parenthood, there are lots of reasons to be angry. Prenatal care for pregnant moms, the morning after pill, affordable birth control, free STD testing, judgement free information about sexual health, relationships and sexual identity. These are important things to me. If they are for you, call your state representative on 202 730 9001 and let them know. 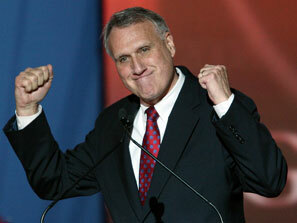 Want to see Jon Stewart abuse Jon Kyl for his comments? Of course you do. 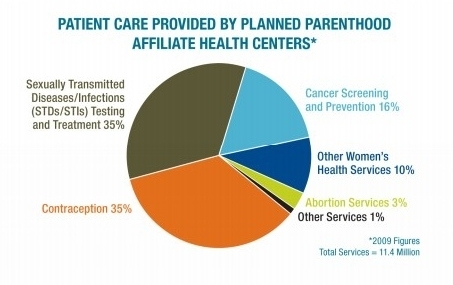 Not to mention that Planned Parenthood also represents one of the few viable paths to regular medical checkups. Of course, I guess the country could handle that by having patients wait until they need to go to a hospital’s emergency room, but that’s not a particularly efficient allocation of resources.